GREMA – Radiofrequency, Electromagnetics, Microwaves and Antennas Group. Signal Theory and Communications Department at University Carlos III of Madrid. GREMA stands for Radiofrequency, Electromagnetism, Microwaves and Antennas Group and carries out many researches in several electromagnetic fields, as for example, numerical methods with a wide coverage of techniques going from rigorous methods such as FEM and MoM to asymptotic high frequency techniques, research activities in THz focused on filling the so called "THz gap" getting more emitted power from photomixers and photodiodes and/or increasing the sensibility in the detectors. 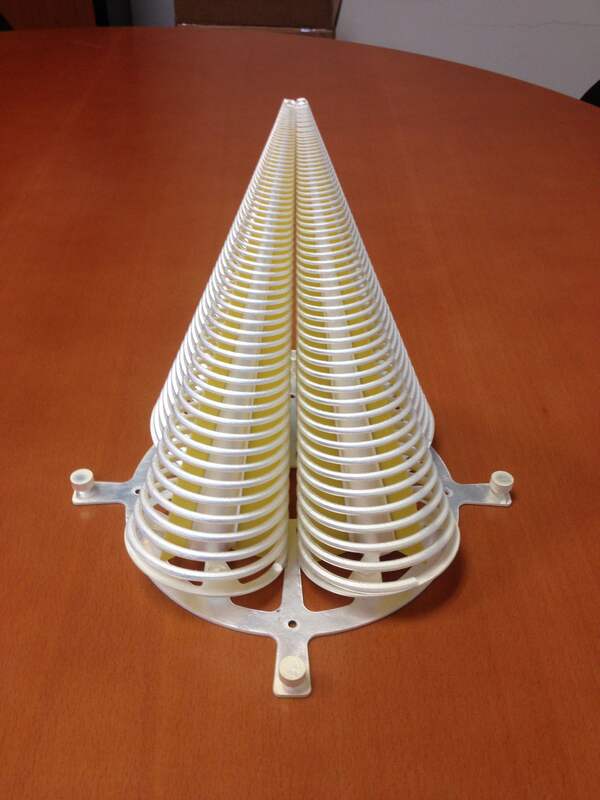 From the general antenna point of view, GREMA research activities are focused on ultrawide band topologies, both as isolated antennas and on array configuration, taking into account the critical effect of mutual coupling between elements. The study and analysis of such a very large electromagnetic problem, in terms of computational cost, is also a research line activity under development in GREMA. The GREMA is a unit of the Signal Theory and Communications Department of the University Carlos III of Madrid. The University Carlos III of Madrid is one of the most competitive universities in Spain. 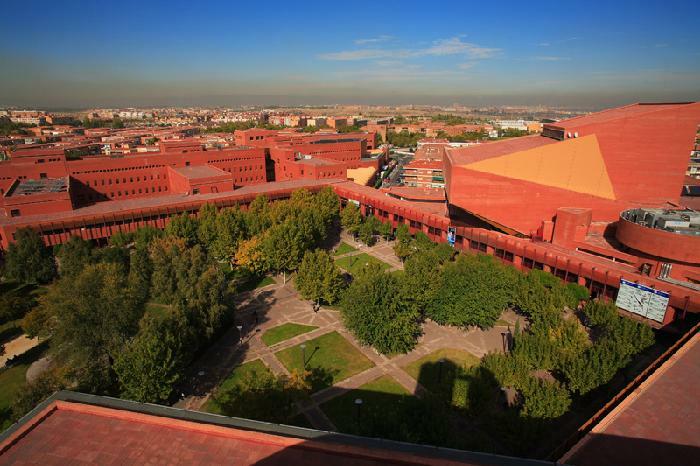 UC3M is included in the QS Top 50 Under 50, a ranking of the world's top 50 universities established within the last 50 years. The School of Engineering is located in the town of Leganés, to the south of Madrid.